7 Ways to Improve Your Gambling Skills! When was the last time you tried a new game on The Big “M” Casino? Which games are your favorites? Are there two or three that you play over and over again? So many people who visit The Big “M” Casino know exactly what game they want to play – which is great! But some of our visitors aren’t quite sure of the rules for all the games, so they don’t play them. Missing out on an exciting opportunity to play at the tables or slot machines. We understand when you watch some of the games they can be a bit overwhelming at first. That is why we offer our FREE online library with a series of FREE “How To” eBooks that are easy to download. You can read them at your leisure. As you might have guessed, you are not alone with that overwhelming feeling. 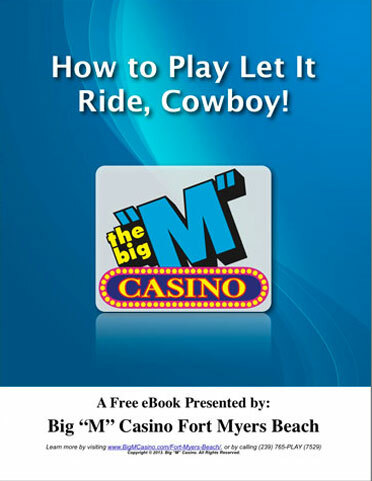 At The Big “M” Casino, we have reached out to all of our visitors by creating easy-to-follow eBooks on “how to” play each game. The best part is they are FREE! Poker Etiquette – Easy to Master Even When You Are New to the Game! Do you love the thrill of watching a poker tournament? Not a player, but would love to try your hand at the poker table? Then now is the time to brush up on your poker etiquette! Knowing the basic, unspoken rules known as table etiquette should be one of your top priorities. Do You Have a “Poker Face”? Are you new to poker? Do you understand the importance of your facial expression when you do play poker? Can you maintain a “poker face”? 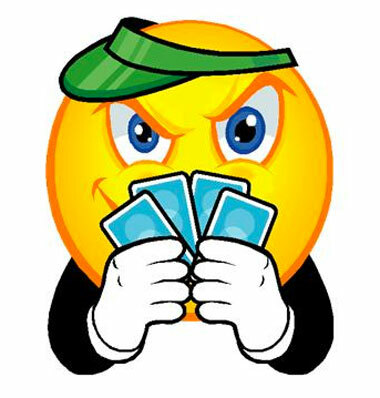 A “poker face” is defined as a face lacking an interpretable expression. If you watch an expert poker player, you will see they have it mastered. Keeping a “poker face” is one of the most important keys to success when playing poker. A poker player avoids giving anything away to their opponents, but a good poker player is also a skilled bluffer, and able to mislead opponents into making false assumptions. How to Play Let It Ride, Cowboy! Ready to play a popular table game that has the potential for high payouts and has a fun atmosphere? Then it’s time for you to brush up your skills on how to play Let It Ride! Let It Ride is a game where the players don’t play against each other or try to beat the dealer! 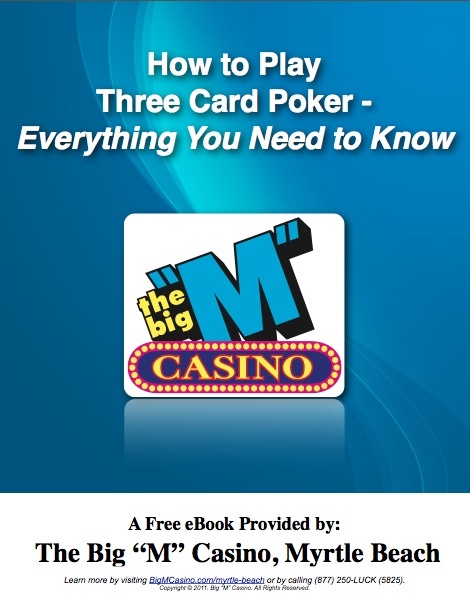 This is the fourteenth installment of How To Play Three Card Poker – Everything You Need to Know which can be downloaded for free by clicking either eBook icon below. Three Card Poker is quickly becoming one of the world’s most popular table games… among professional gamblers and amateur players. But, what makes it so attractive? 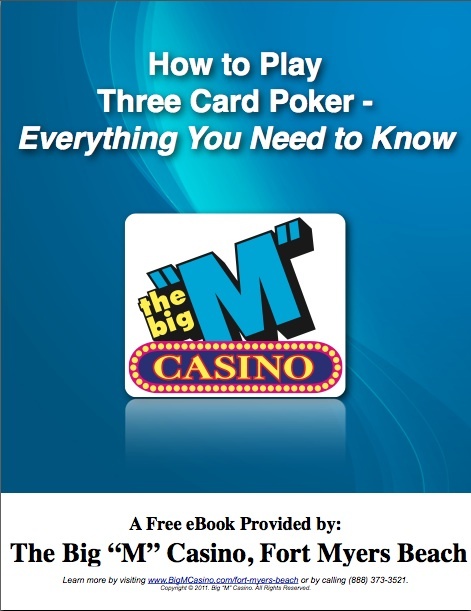 This is the thirteenth installment of How To Play Three Card Poker – Everything You Need to Know which can be downloaded for free by clicking either eBook icon below. 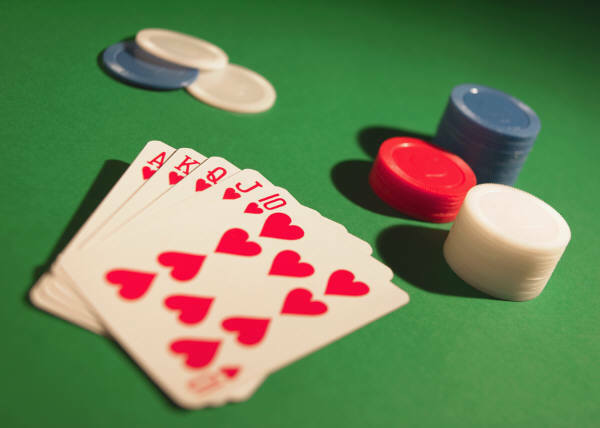 When you type the words “3 Card Poker” into Google, you’re bound to receive thousands of search results of websites offering you a chance to play online poker. 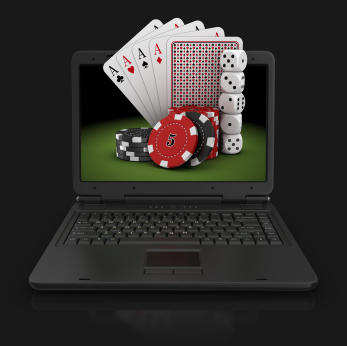 Virtual gaming is extremely popular and three card poker is no exception. 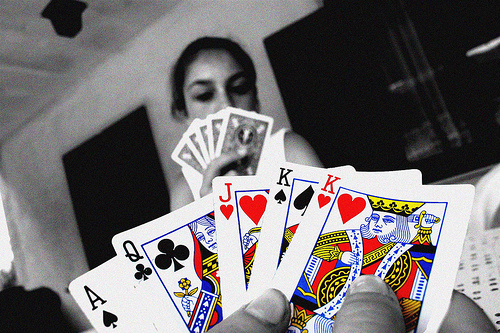 Is online Three Card Poker legal in the U.S.? This is the twelfth installment of How To Play Three Card Poker – Everything You Need to Know which can be downloaded for free by clicking either eBook icon below. 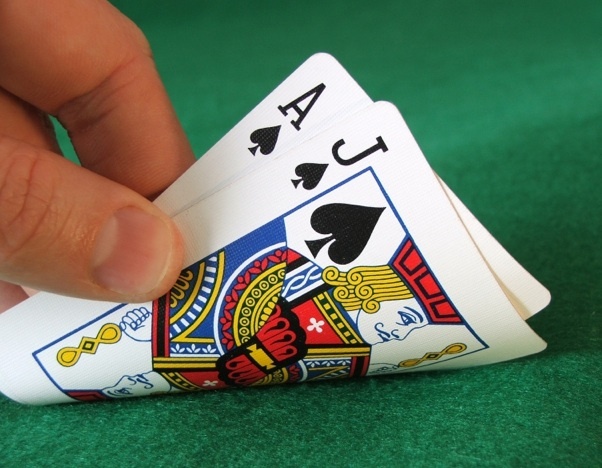 You MUST be feeling lucky, now that you have the knowledge required to play 3 Card Poker. Now it’s time to hop aboard the Big “M” Casino and test your skills. We’ll even give you a chance to win a free dinner cruise. 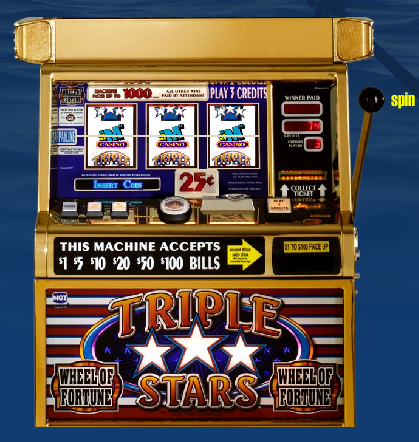 At BigMCasino.com, you’ll find a virtual slot machine that’s guaranteed to hit! Try it out and soon you’ll be on your way to spending an unforgettable night of Vegas style fun, cruising, and dining with us.